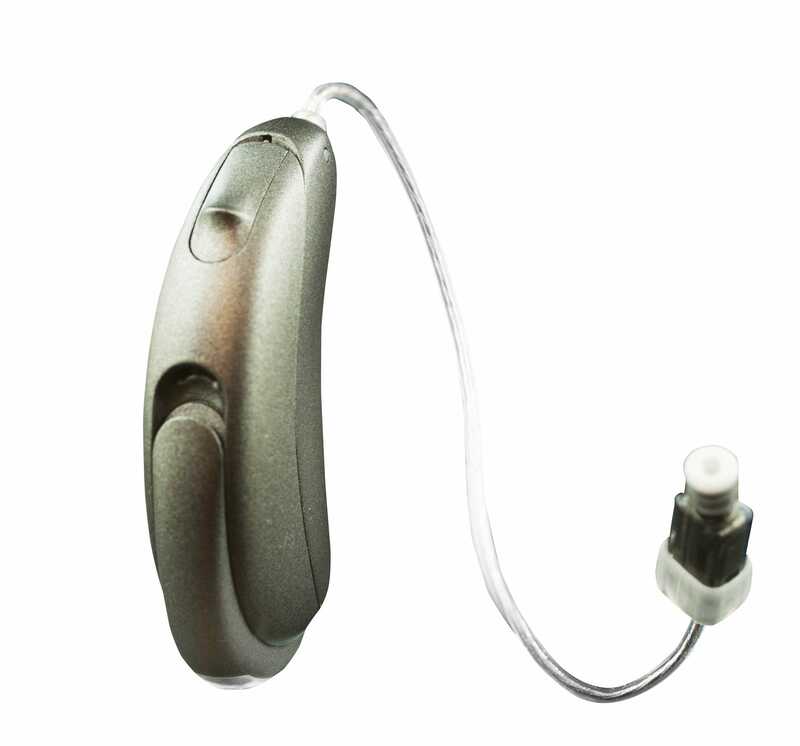 The Unitron Tempus Moxi All 800 Rechargeable is a virtually invisible, RIC (receiver-in-the-canal) hearing aid. The Unitron Tempus Moxi All Rechargeable streams phone calls from your Smartphone whether it is an iPhone or an Android. It comes with rechargeable batteries and charger, but it is also able to use regular disposable batteries when you want. It works with any smartphone capable of Bluetooth connectivity. Unitron Tempus Moxi All runs on the Tempus platform platform for faster speech processing with lower power consumption. Tempus is powerful new sound processing technology that builds on the North platform it replaces. With Tempus, Unitron has taken their passion for hearing aids to the next level and addressed the challenging problem of improving conversations in noisy and crowded environments. The result is a big step forward in speech discrimination, sound localization and overall comfort. 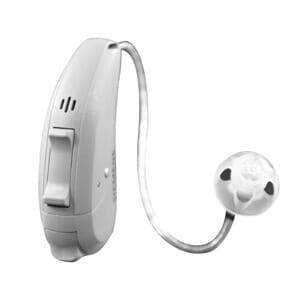 Unitron Tempus Moxi All 800 R is packed with enough technology to deliver the best hearing experience possible. 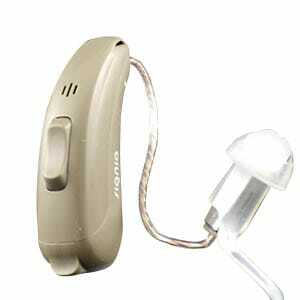 Unitron Tempus Moxi All 800 R is fully automated and is extremely simple to use. With an award-winning style and industry leading features, the Moxi All 800 R is an advanced-performance level hearing aid designed for active people who spend an above average amount of time in demanding hearing environments which can involve background or crowd noise.